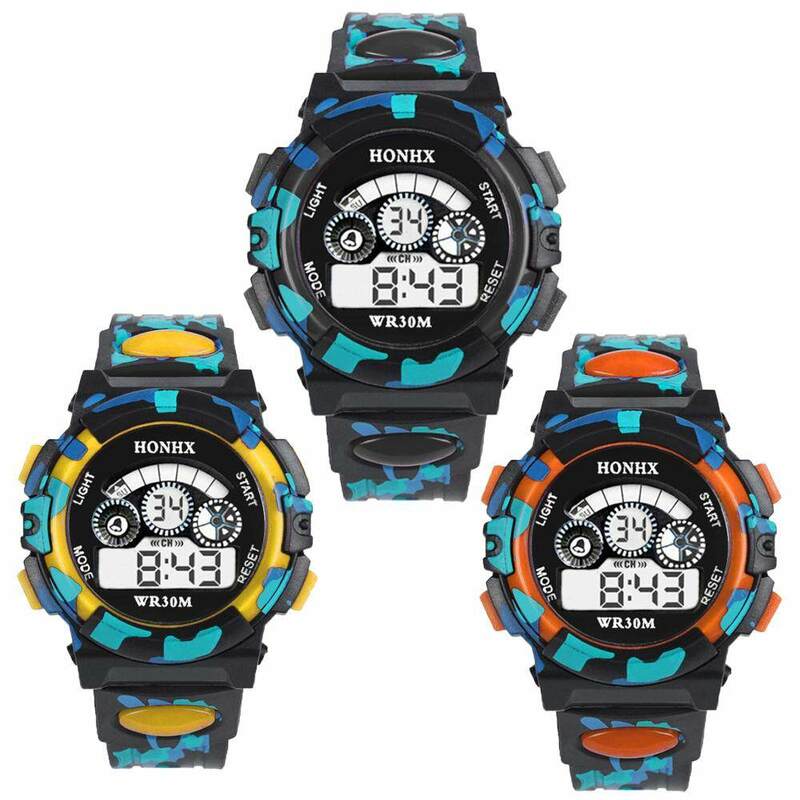 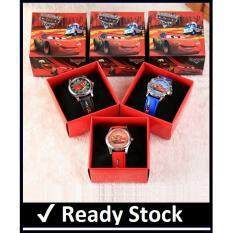 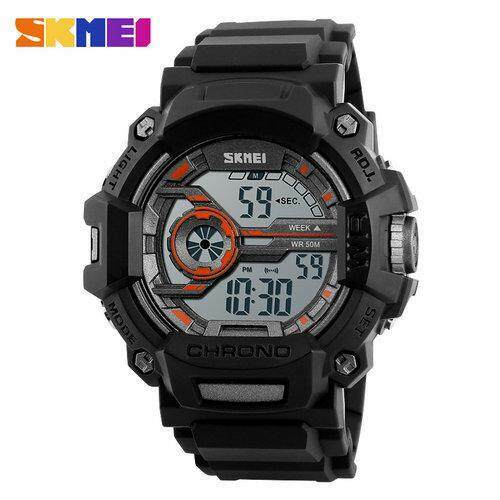 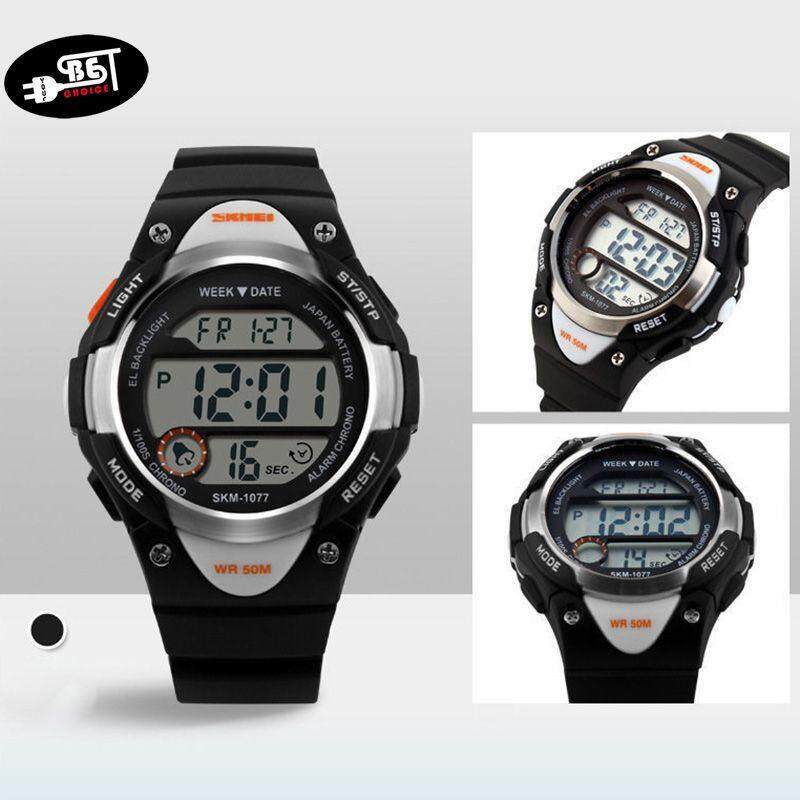 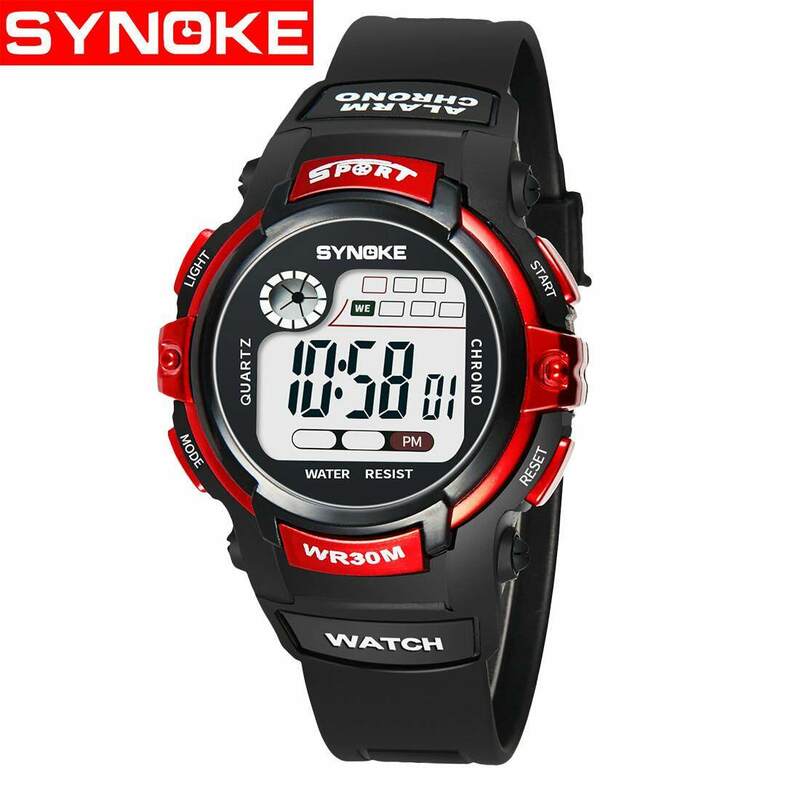 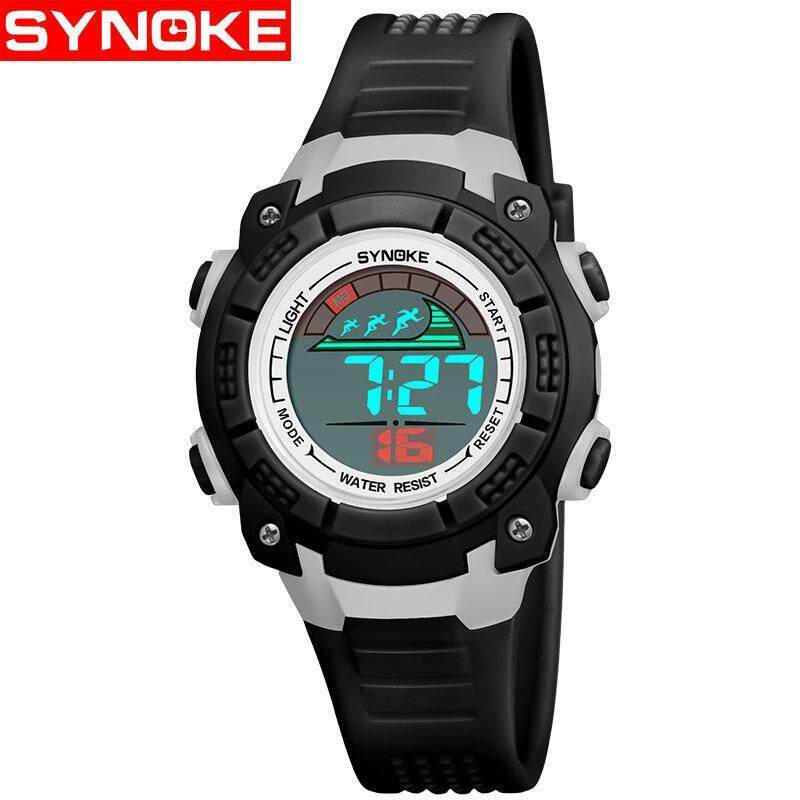 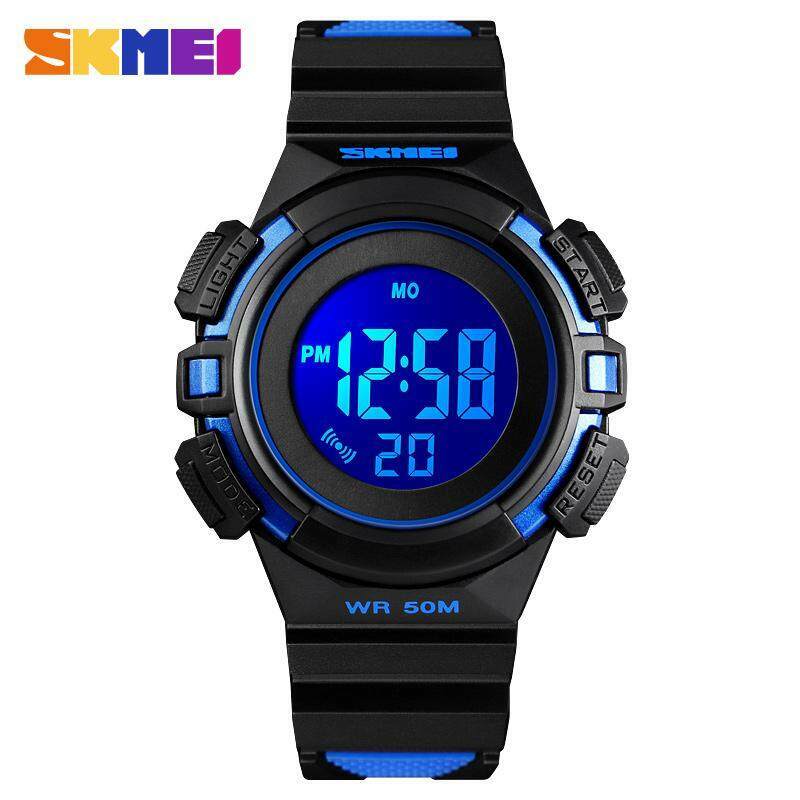 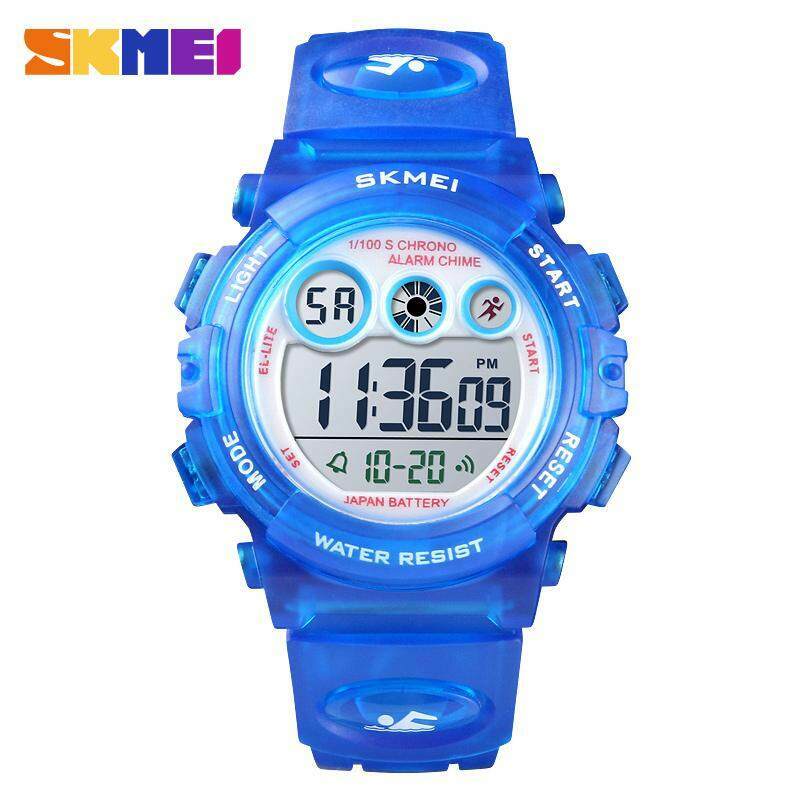 Brand: SYNOKE Movement: high quality electronic movement with battery LR1130 Function: Luminous, alarm, 50M Water Resistant , stop watch, seconds chronograph, week display , 12/24 hours. 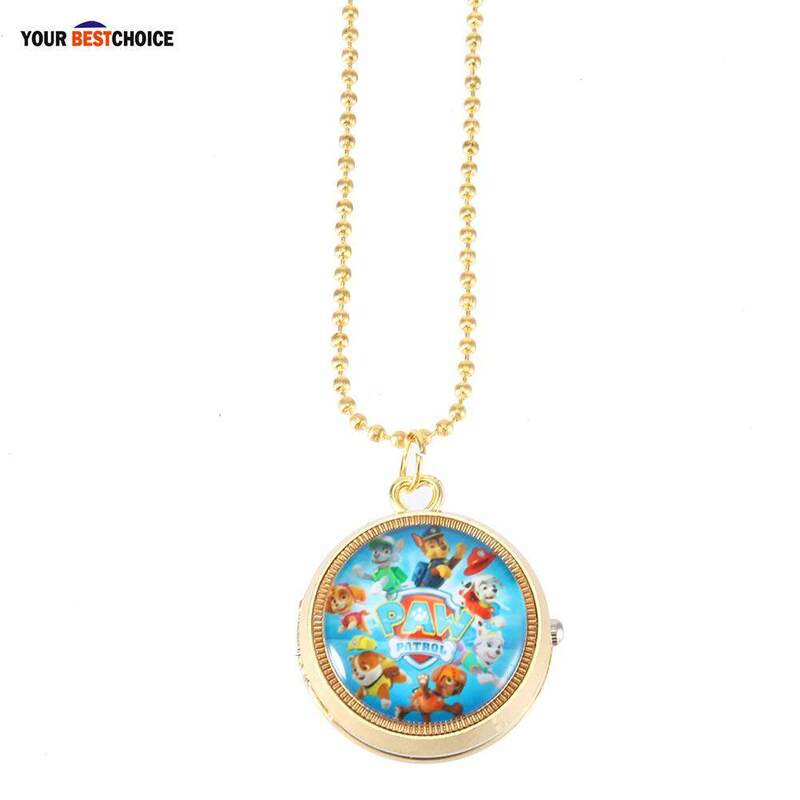 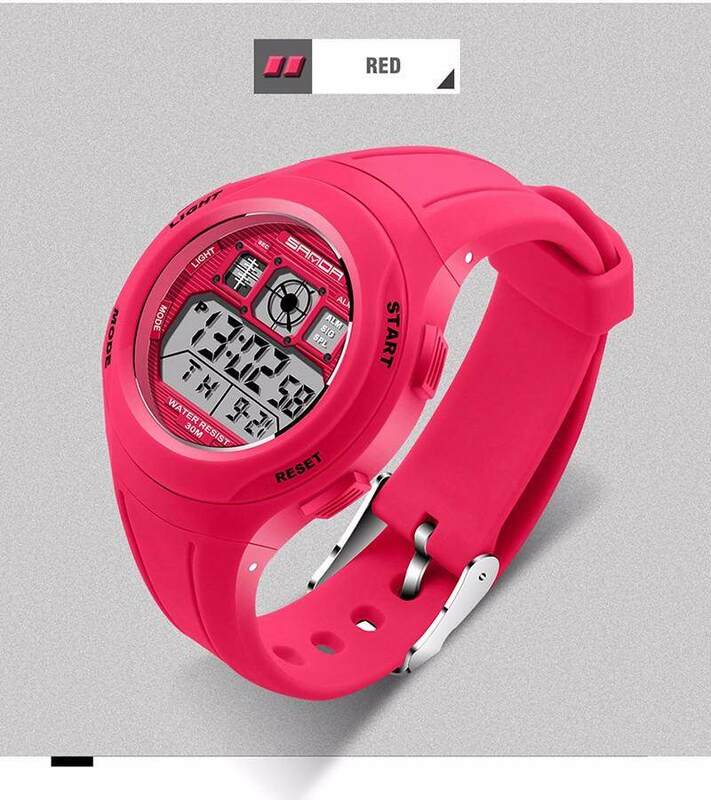 Material: high quality ABS plastic case, high quality PU plastic strap, thickening and hard acrylic resin mirror, stainless steel back cover, stainless steel buckle. 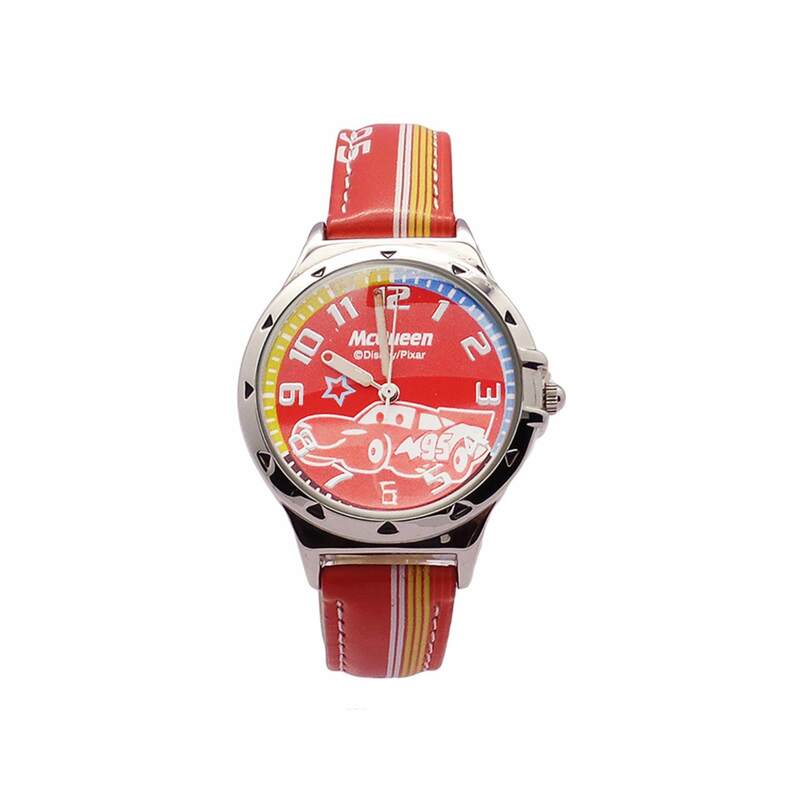 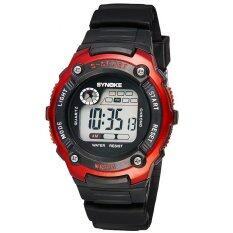 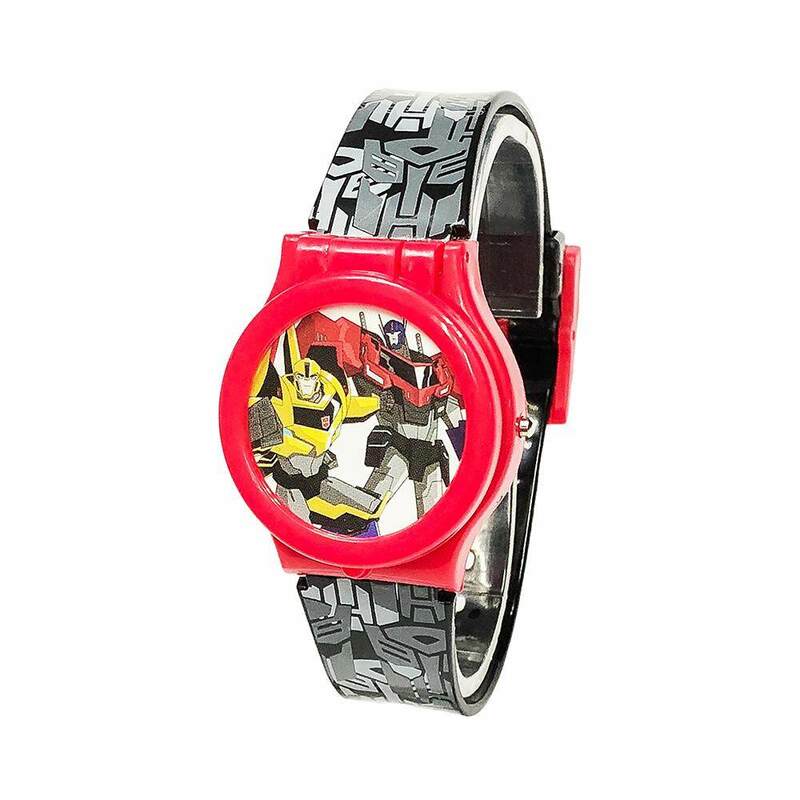 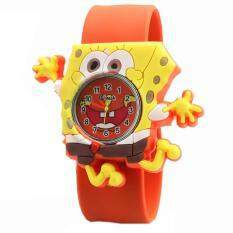 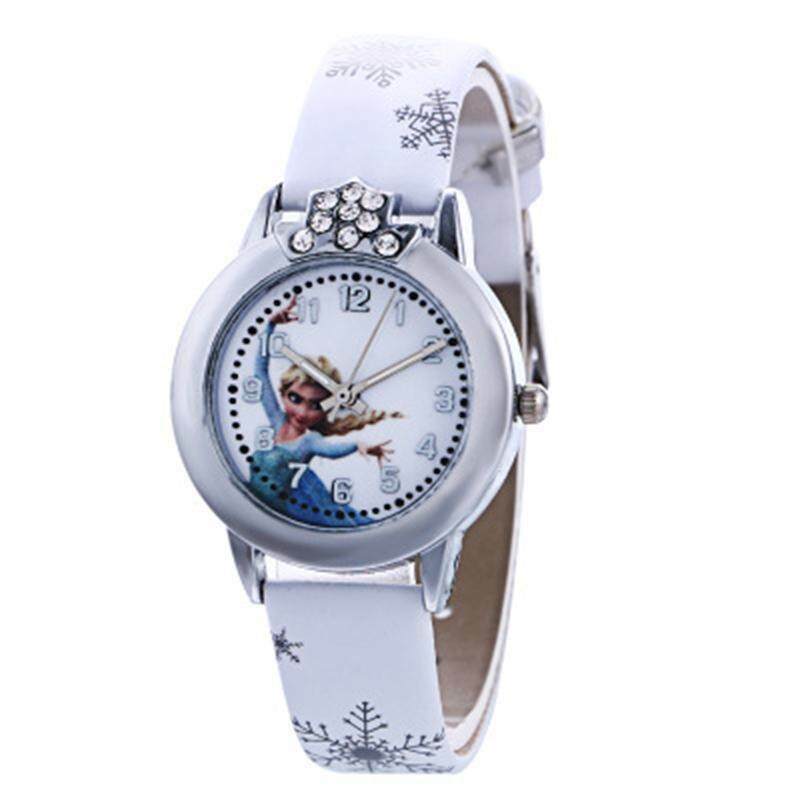 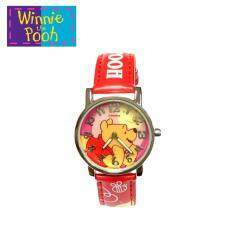 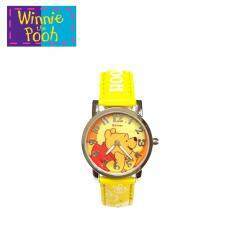 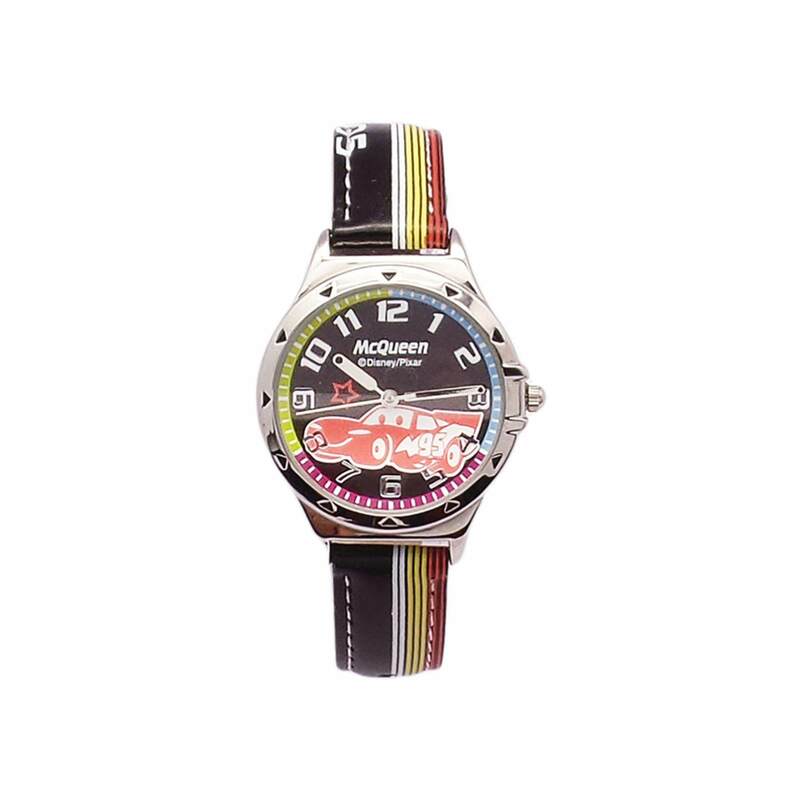 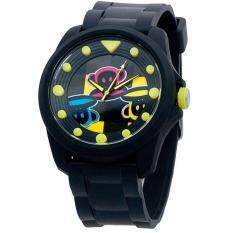 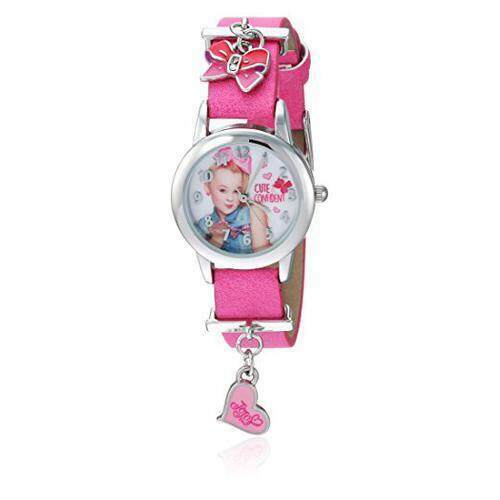 Gross weight: 38.1g, Strap length: 240mm, Dial diameter: 39.23mm, Dial thickness: 13.23mm, Strap width: 20.27mm.